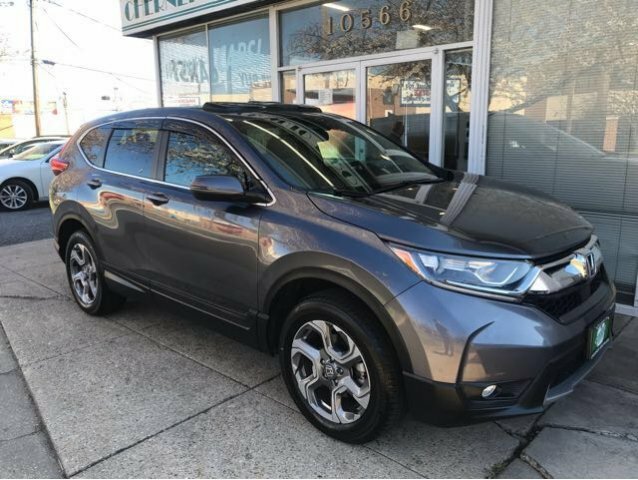 Make an entrance with our Clean Carfax 1-Owner 2017 Honda CR-V EX-L AWD that is a dream come true in Gunmetal Metallic! Powered by a TurboCharged 1.5 Liter 4 Cylinder that offers 190hp while connected to a seamless CVT for instant acceleration. 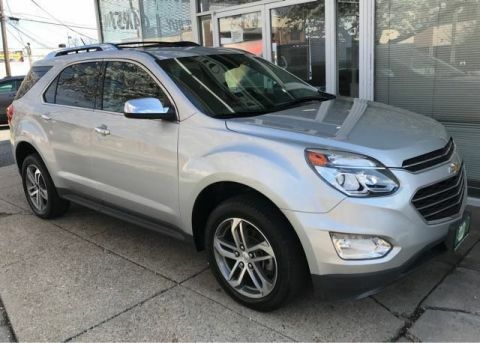 Better than ever, this All Wheel Drive represents value and efficiency with even more modern style and refinement as it brings in near 32mpg. Our CR-V EX-L is garnering second looks with its sculpted, distinctive stance. 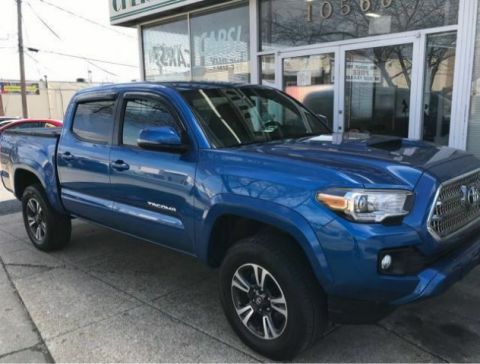 Take note of the LED front daytime running lights, power tailgate, sunroof, and beautiful alloy wheels on this machine. 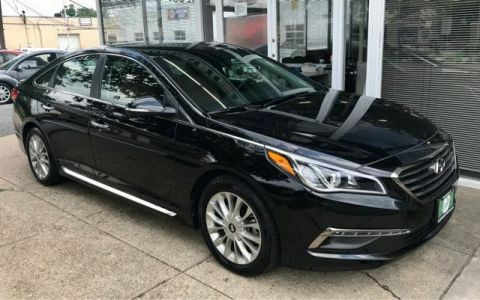 You will love spending time in the terrific EX-L interior with its Smart Entry/Walk Away feature, remote engine start, sumptuous leather, heated power-adjustable front seats, auto-dimming rearview mirror, and easy fold-down 60/40 split rear seats. Our CR-V also features a 7-inch display audio touchscreen, Bluetooth, HondaLink, Apple CarPlay/Android Auto compatibility, and available satellite radio. Hondas reputation for safety, reliability, and durability is further enhanced with our CR-V that is outfitted with a multi-angle rearview camera, ACE body structure, advanced airbags, vehicle stability assist, and ABS. Honda Sensing, featuring lane keeping assist, adaptive cruise control, and collision/road departure mitigation is also included. We know you will applaud the smart design and incredible versatility of our CR-V as soon as you get behind the wheel. Print this page and call us Now... We Know You Will Enjoy Your Test Drive Towards Ownership!